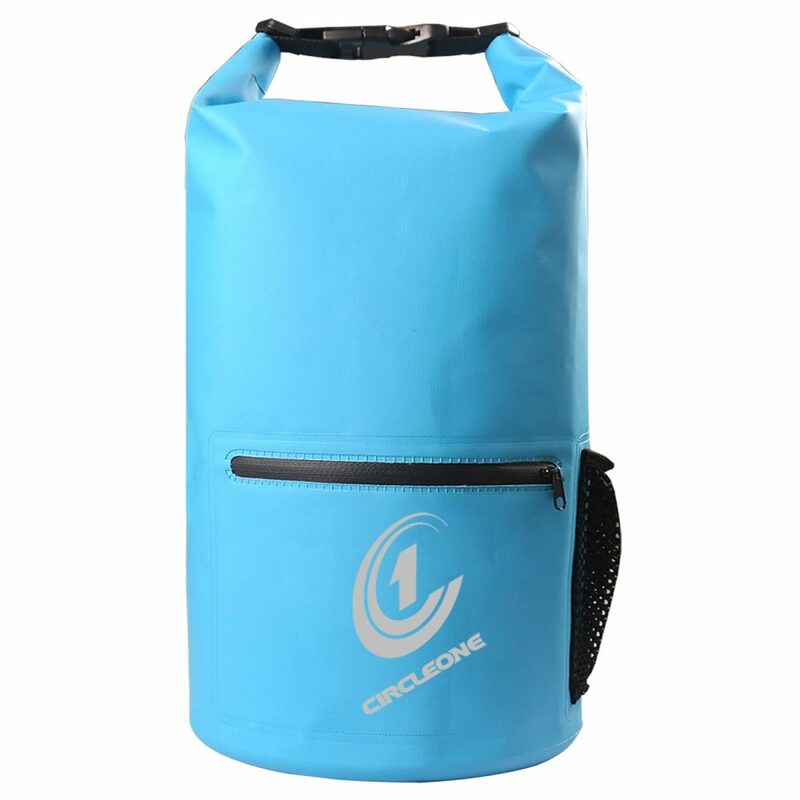 Circle One Dry Bags are constructed using the toughest 500D PVC Tarpaulin and quality fastenings. 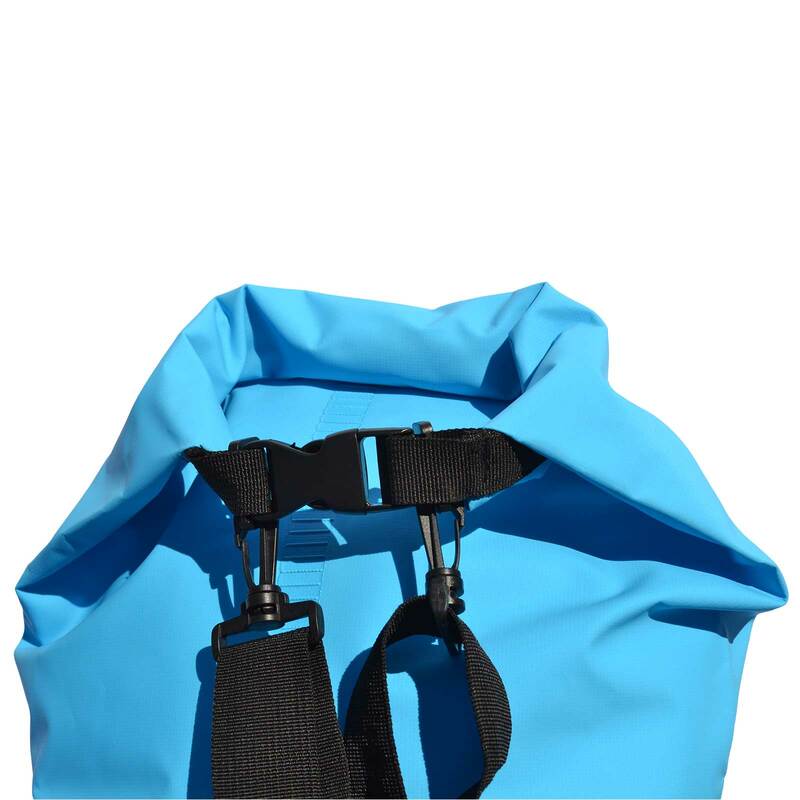 This dry sack is perfect for stashing the kit you need to keep dry or free from dust/sand and are built to last. 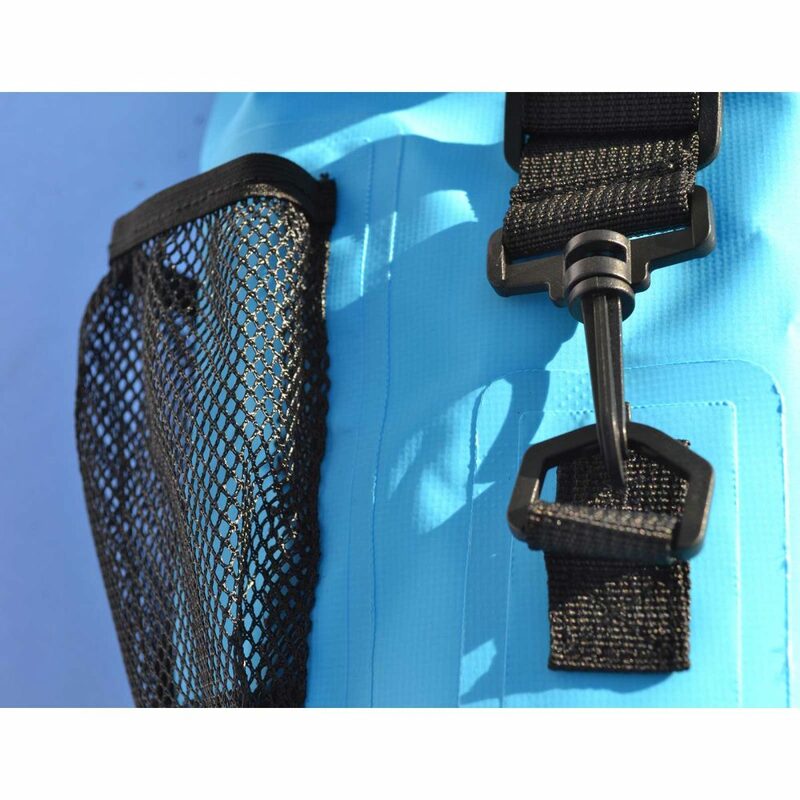 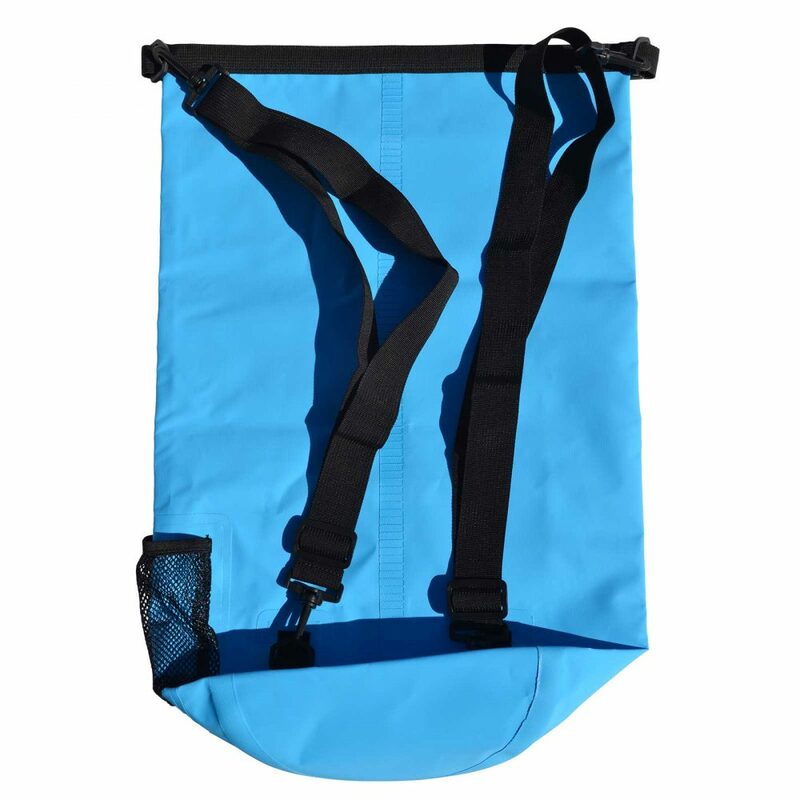 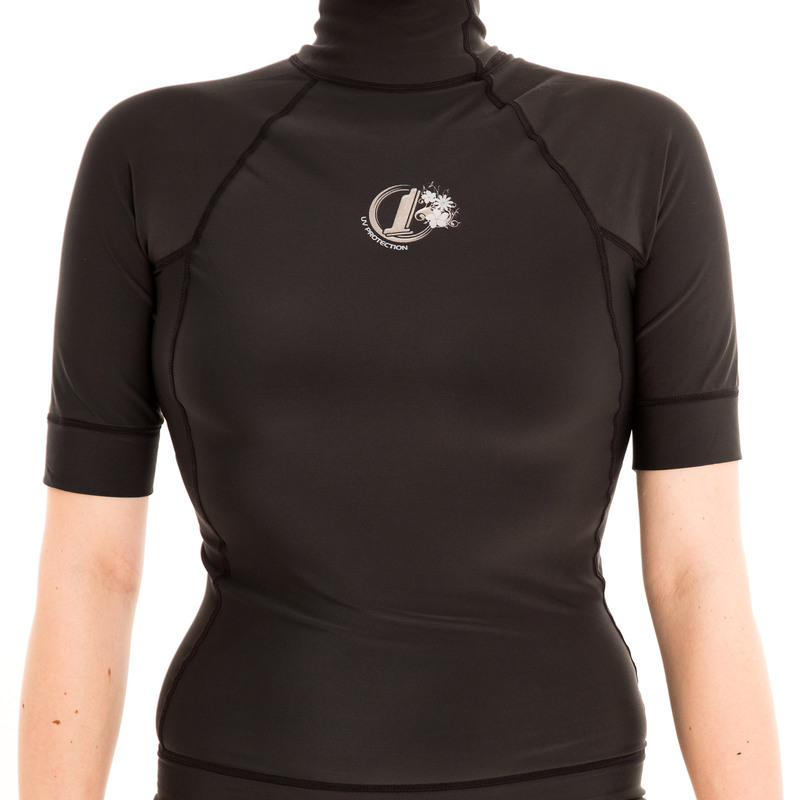 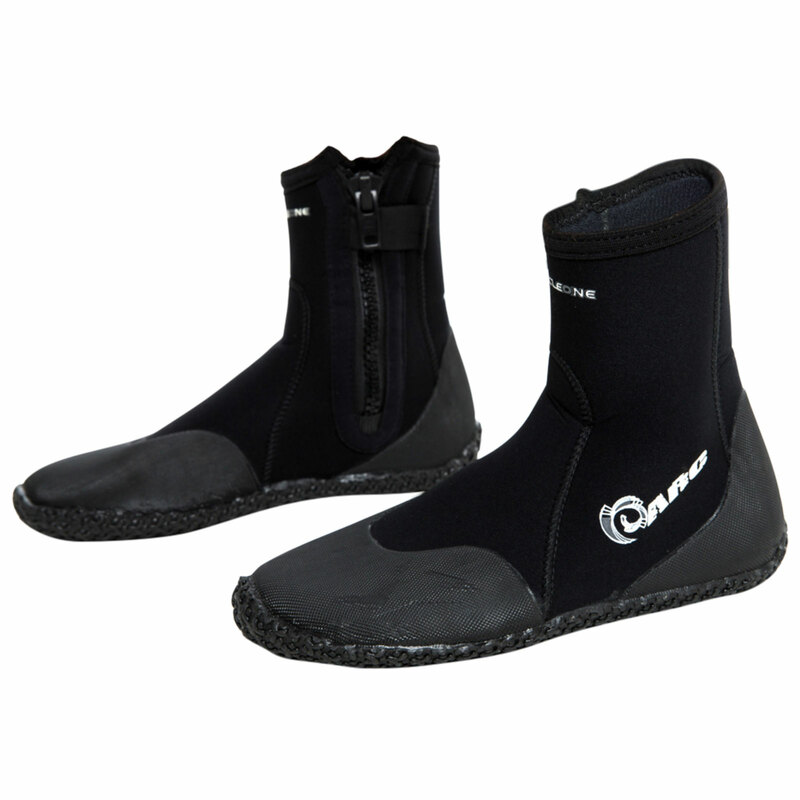 They are perfect for hitting the beach and just about any other water pursuit such as Stand Up Paddleboarding, Kayaking, Canoeing etc. 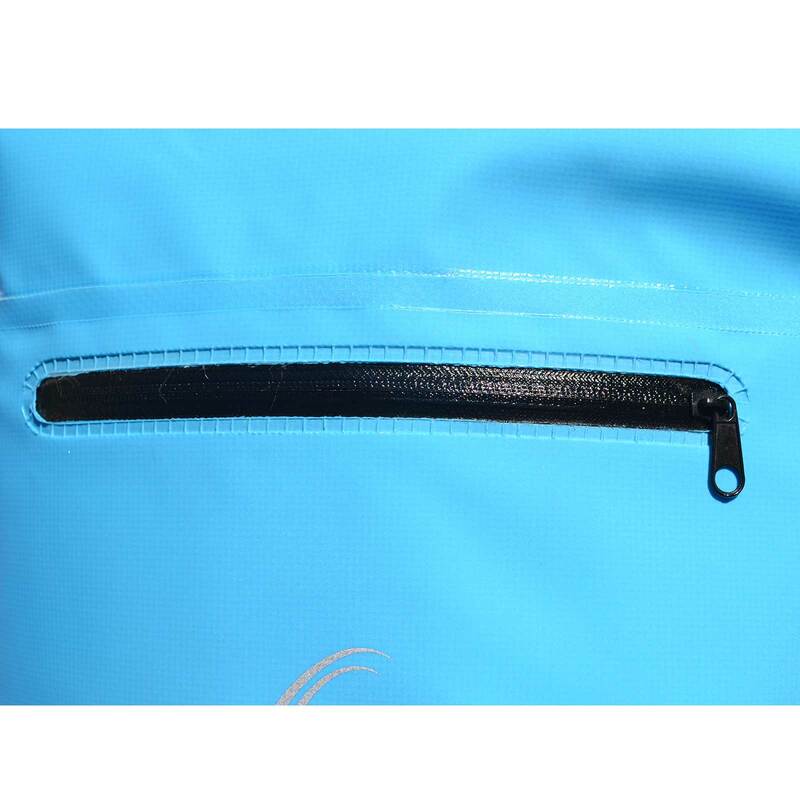 Also ideal for general use where you need to keep your kit protected from the elements. 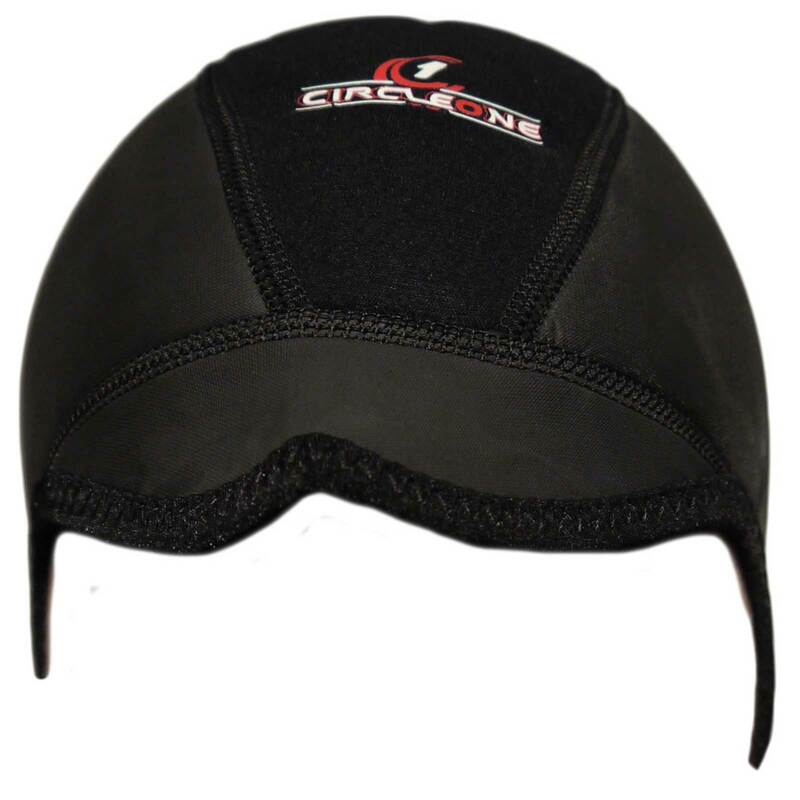 Please note this product is not suitable for prolonged submergence such as diving but will easily withstand short submersion.